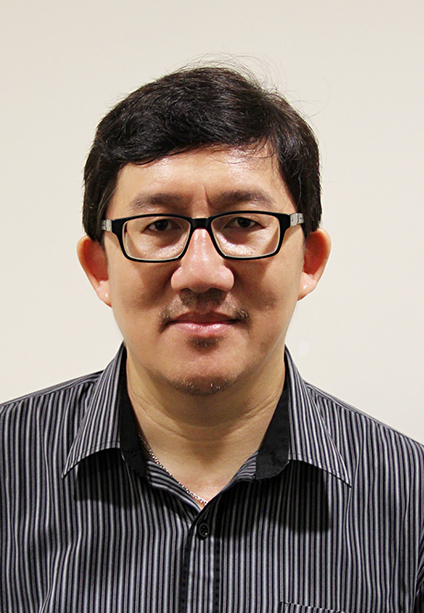 Fandy Tjiptono is currently an Associate Professor at the School of Business, Monash University Malaysia. He has more than 20 years of marketing teaching experience at both undergraduate and graduate levels at several universities in Indonesia, Australia, and Malaysia. His main research interest is consumer behavior and marketing practices in Southeast Asia, especially in Indonesia. His work has been published in respected journals in marketing including Journal of Business Ethics, Marketing Intelligence and Planning, International Journal of Consumer Studies, Social Responsibility Journal, Young Consumers, Journal of Promotion Management, and Asia Pacific Journal of Marketing and Logistics. He has also published several best-selling marketing and management textbooks and reference books in Bahasa Indonesia, some have been widely adopted and cited in Indonesia. His more than 12 years of consulting experience covers a wide range of industries, such as FMCG, publishing, telecommunication, and banking. During his academic career, he has served in various leadership and administrative roles at the university, faculty and department levels. Kusumasondjaja, S., & Tjiptono, F. (2018). Endorsement and visual complexity in food advertising on Instagram. Internet Research, forthcoming. Arli, D., Tjiptono, F., Casidy, R., & Phau, I. (2018). Investigating the impact of young consumers’ religiosity on digital piracy. International Journal of Consumer Studies, forthcoming. Tjiptono, F. & Diana, A. (2017). Pemasaran: Esensi dan Aplikasi [Marketing: Principles and Application]. Yogyakarta, Indonesia: Penerbit ANDI [ISBN: 978-979-29-6031-0]. Tjiptono, F. (2014). Branding & Brand Longevity di Indonesia. Yogyakarta, Indonesia: Penerbit ANDI [ISBN: 978-979-29-5014-4].